Are you addicted to love? Love addiction is a compulsive, chronic craving and/or pursuit of romantic love in an effort to get your sense of security and worth from another person. Fearful of being alone or rejected, love addicts endlessly search for that special someone – the person that will make the addict feel whole. 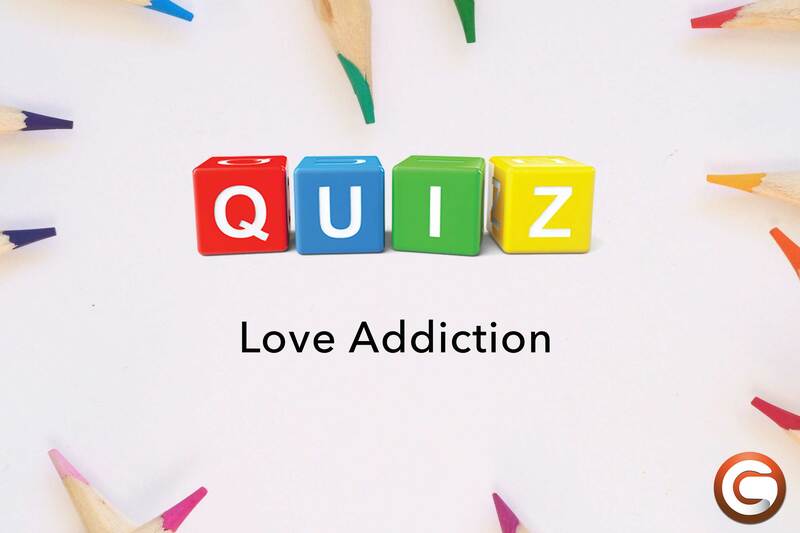 This is a self-test quiz to help you determine if you are a love addict.